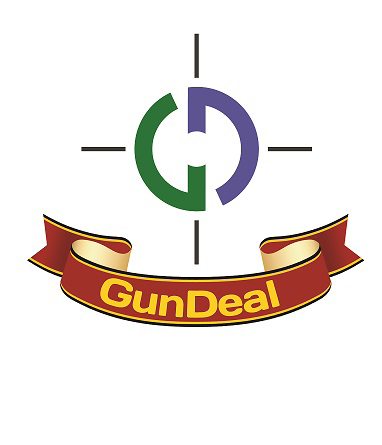 Gundeal is an All Ireland web site developed for the gun dealer and shooting enthusiast, to provide a format for dealers and individuals to list for sale anything associated with firearms - legally and securely. To list items for sale and/or advertise within this site, you are required to register as a Dealer or Private Individual. As a Private seller, there will be no information requested to give any details of the location of any item thats for sale. To register please use the left hand BLUE menu OPTIONS: AFTER YOU SIGN IN : and follow the registrations form. All "PRIVATE" prices include vat,"DEALERS" prices are plus vat at the prevailing rate , prices are subject to change without notice. All category banners will be published for 12 Months, if you wish to secure a prominent banner position , you will need to book in advance, email reminders will be issued automatically, but it will be the responsibility of the dealer to maintain continuity !